The former United midfielder was one of the club’s most outspoken critics during the Jose Mourinho era, and reflecting on the club’s decision to sack him in December, claimed there was only so much bulls******* people he could get away. Since United replaced Mourinho with Solskjaer, United have won seven matches in a row, making the Norwegian the outstanding candidate to take the job on a permanent basis. 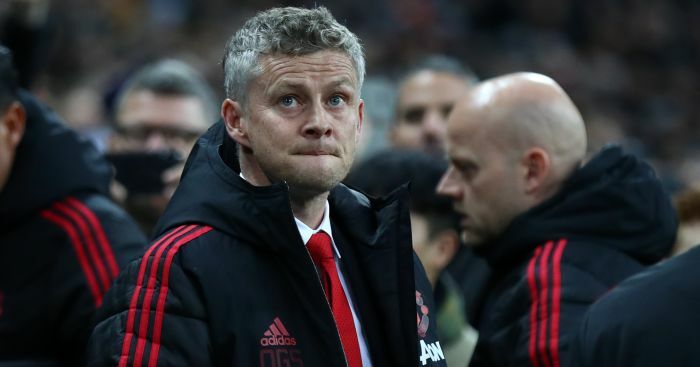 A report last week claimed Solskjaer was now Ed Woodward’s No 1 contender to fill the role over the long term. Discussing United’s revival under Solskjaer and ahead of Friday’s FA Cup clash at Arsenal, Scholes told the London Evening Standard: “It’s great to watch. With Solkjaer now the favourite to take over the reins on a full-time basis, Scholes explained what the Norwegian will probably need to achieve in order to take the role on a permanent basis. “I think we look at it at the end of the season. It’s been amazing what he’s done so far,” he added. The post Scholes: Man Utd could not take any more Mourinho bull**** appeared first on teamtalk.com.